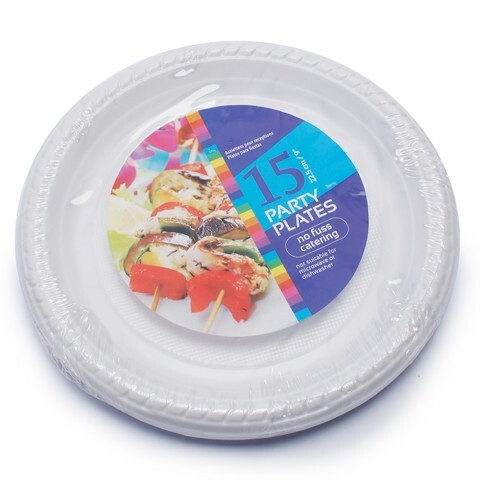 Disposable Plate 22Cm 15Pk. 22cm Diameter. White. PS. 12.5-13G Packaging: Shrink Wrap with Colour Label.